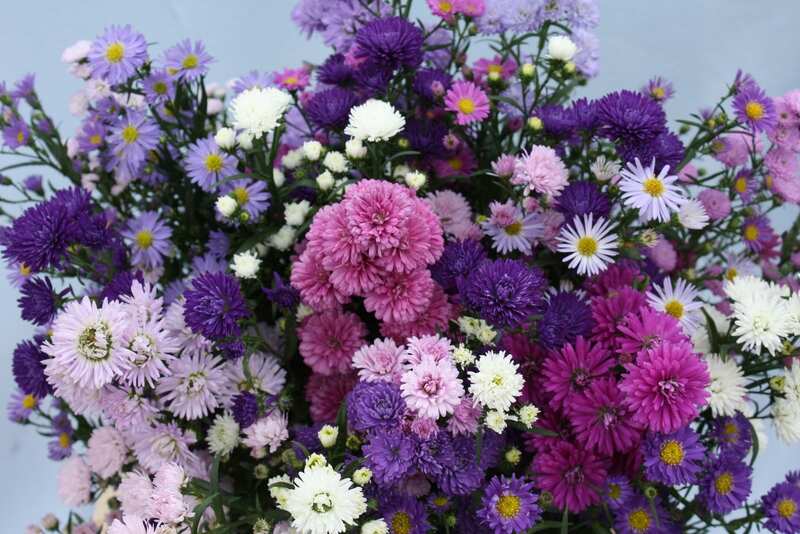 In 1978, Peter Akerboom, began with the cultivation of Asters. 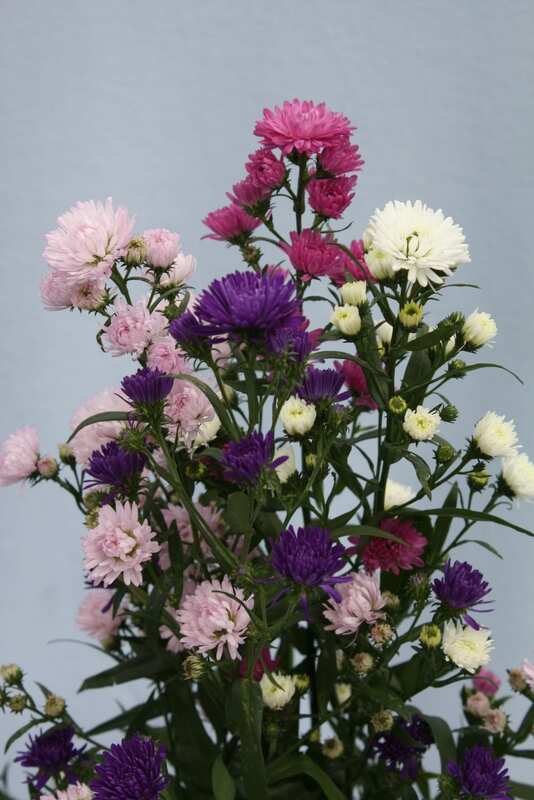 This was a small part beside an extensive assortment of outdoor flowers. 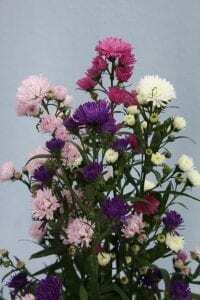 My father started improving Asters as well. 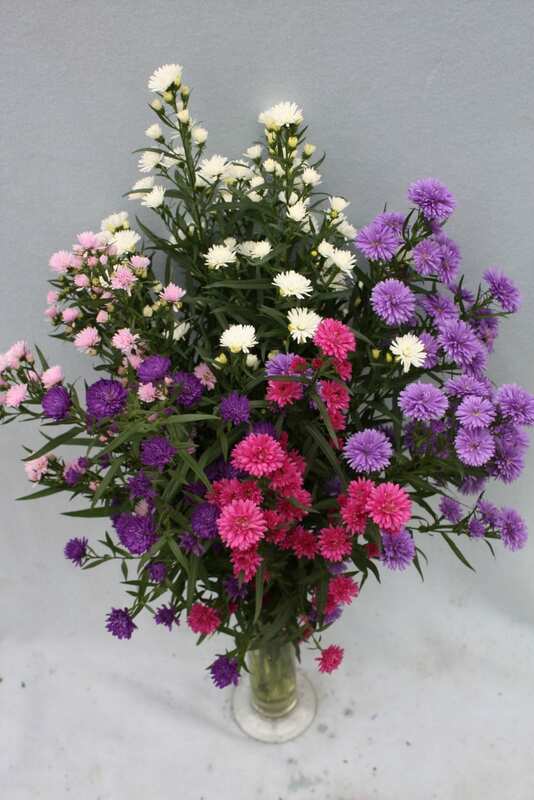 Our well-known varieties are Casablanca, Painted Lady, Purple Monarch and Paquita. 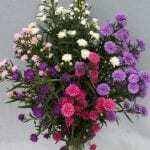 These days Asters have grown to be our speciality. 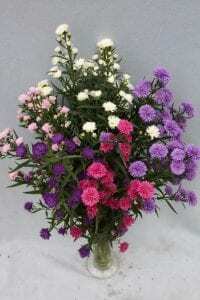 Our varieties are cultivated worldwide in country’s like Zimbabwe, Japan, Israël and Columbia. Our first Aster productions were sold through Sahin, in collaboration with Peter Akerboom who started the company Astée Flowers. 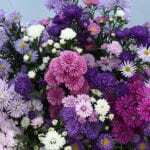 Because we wanted to be more involved in the sales of the Asters, we started to do this ourselves from the beginning of 2013. 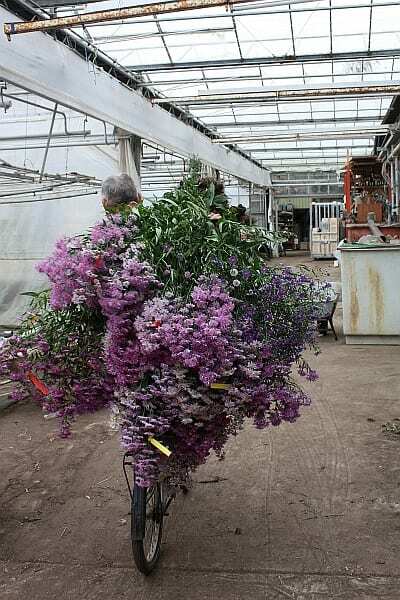 Nachtvlinder BV is a real family business. With my parents Peter and Gerda Akerboom, I (Ellen Akerboom) occupied myself with the improvement of a diversity of crops. 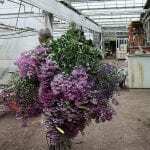 Since 1997 we also started with the improvement of the Helleborus for pots and cut flowers. 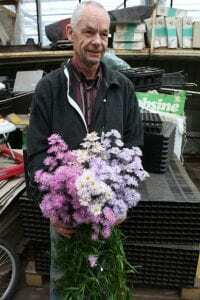 Apart from the Helleborus and Aster, also the Eryngium and the Solidago are crops we breed. 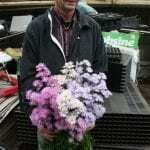 On our website www.Double-Ellen.nl you can find more information. 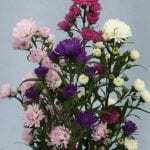 Besides the breeding we also have our company Zomervlinder. 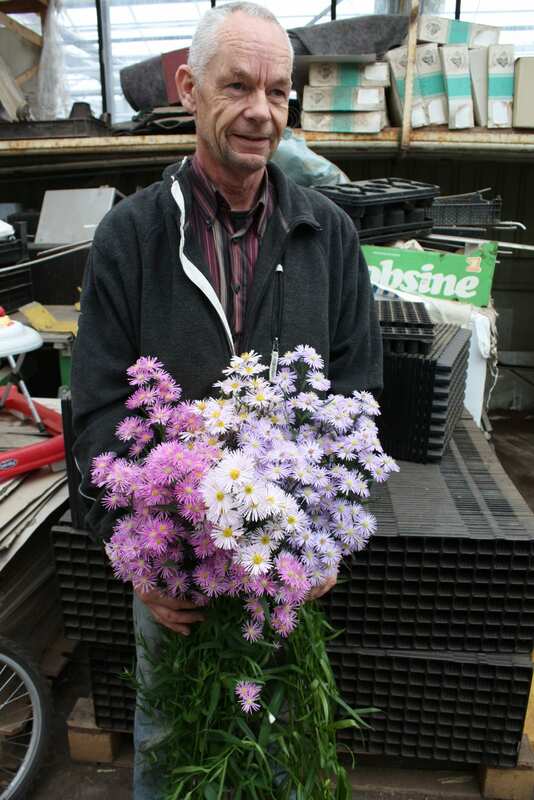 At this location we cultivate over an acre of greenhouse cut Asters, which are deposited at the flower auction Floraholland.